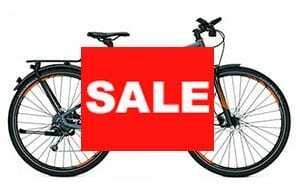 Store it in your car boot, under your desk or in a cupboard at home. 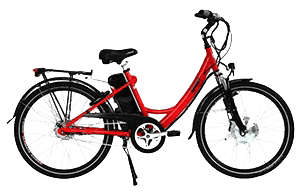 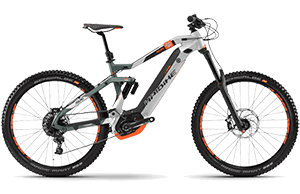 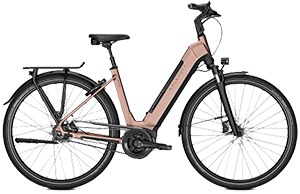 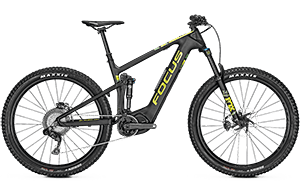 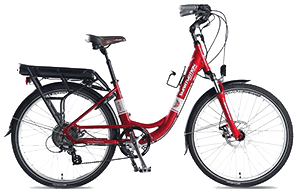 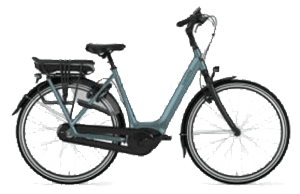 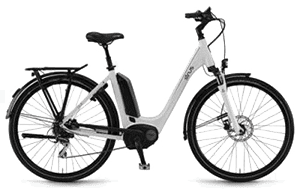 The eZee Quando is light, can be stored in tight places and is able to be folded and unfolded quickly making this a very versatile ebike. 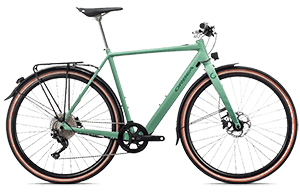 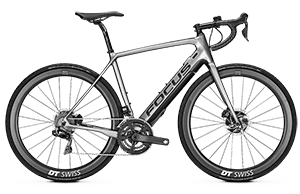 The single gear on the back provides simplicity and means no gear shifters or derailleurs to get banged up and to maintain. 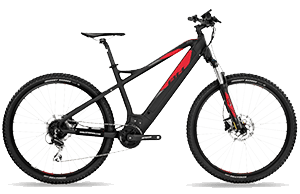 Accessories: Al. 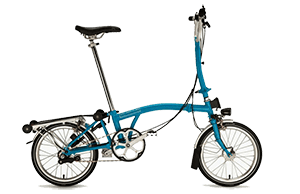 alloy central kick stand. 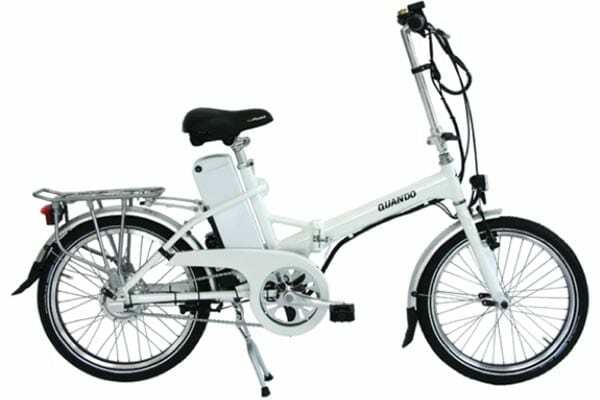 Polycarbonate Fenders, folding pedals & handlebars.